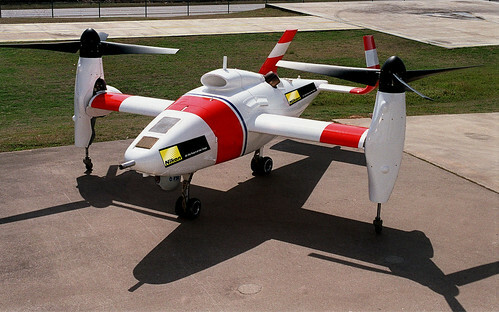 The prototype Nikon “Eagle Eye” Drone. Due to be launched in spring 2015. Ideal for street photography and holiday snaps alike.